Most awaited movie ‘Sonu Ke Titu Ki Sweety’ starrer Stars Kartik Aaryan, Nushrat Bharucha, and Sunny Singh knock the social media with its first look poster Today. 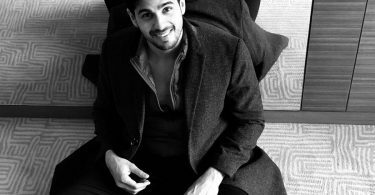 The team behind blockbuster films, Pyaar Ka Punchnama and Pyaar Ka Punchnama 2, is all set to bring you entertainment with their new project. Directed by Luv Ranjan, the new-age love triangle film was earlier scheduled to hit the big screens on 9 February 2018, coincide with valentine day. It would be interesting to see the same bunch of people join hands for yet another movie. 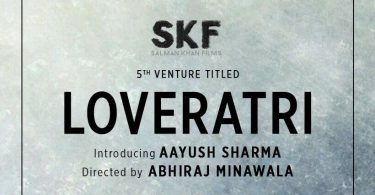 Earlier, Kartik Aryan shared Movie title on his twitter handle and said the same. Taran Adarsh the analyst shared the first Poster of the movie on his Twitter account today. The look of the movie’s first poster shows Nrshrat and sunny are dressed up as bride and groom. Kartik and Nushrat offering milk to sunny, however, Sunny is only looking with a smiley face while Kartik and Nushrat aggressively watching him. In Sonu Ke Titu Ki Sweety, Kartik is playing the role of Sonu, and Nushrat as Titu. 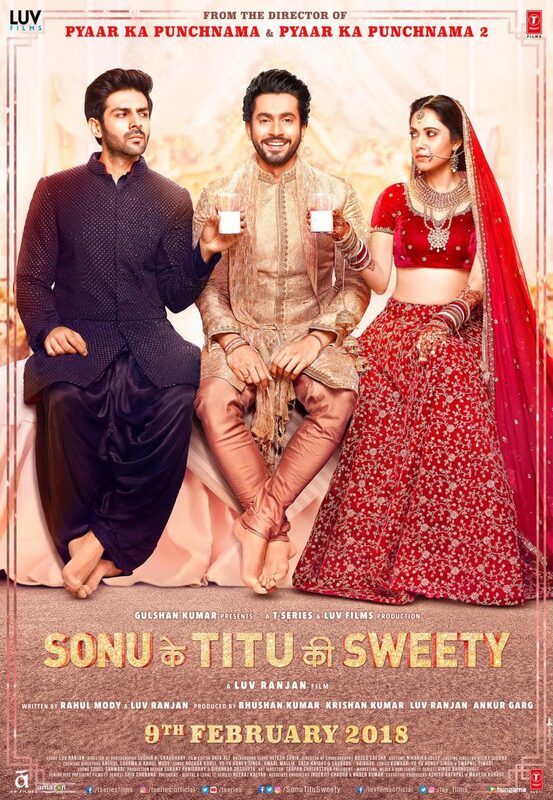 Actor Kartik Aryan also shared the poster and wrote, “Sonu, Titu Aur Kebab Mein Haddi Ye lo #SonuKeTituKiSweetyFirstLook“. Which shows Kartik calling Sunny as Haddi in kebab of him and Nurshat to whom both are giving a glass of milk. The movie was earlier set to release on 12 January 2018 but was postponed and it is now going to hit screens on 9 Feb. The movie which is the series of “Pyaar Ka Punchnama”, has been produced by Luv Films and T-Series. Reportedly, the movie was extensively shot in Delhi and Uttar Pradesh. Sonu Ke Titu Ki Sweety is a love triangle Kartik Aaryan, Nushrat Bharucha, and Sunny Sing. Karthik Aryan was seen last in Guest Iin London with Paresh Rawal. He was seen romancing Kriti Kharbanda in this movie.